Debris flow barriers are designed on a location to protect infrastructures, utilities, buildings and lives from debris flow. 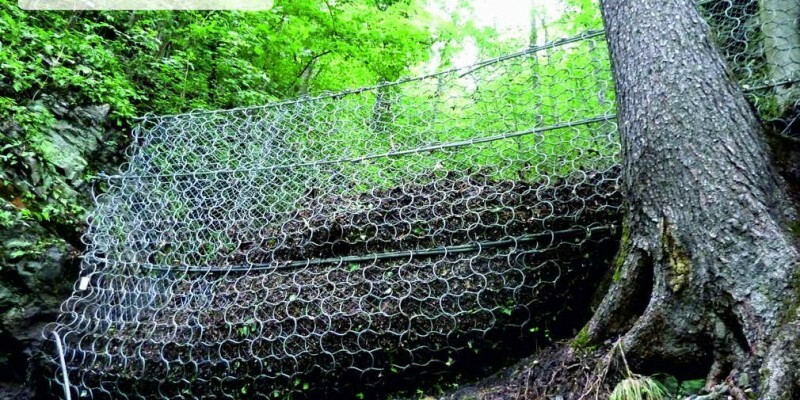 Steel wire rope and mesh made from high quality material are used to protect the debris flow, avalanche and landslides. Debris flow generally occur due to heavy rainfalls whereby water rapidly infiltrate/penetrates and loosens the ground material and this results in free flow of the materials under influence of gravity.